Sarina Dental Care provides general dentistry services to clients of all ages, from toddlers to the elderly. No matter what age you are, our qualified dentists perform personalised services to ensure a bright, pain-free smile. 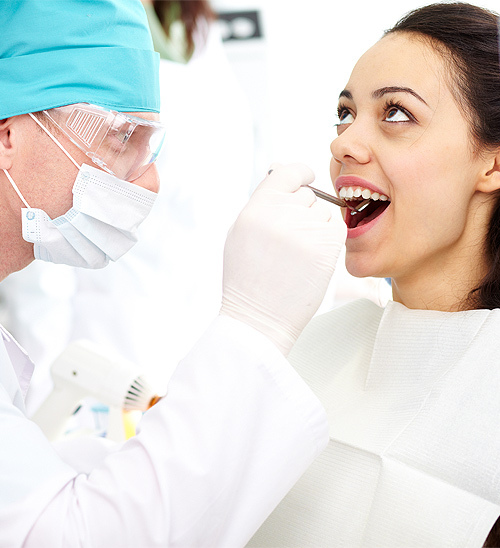 General and preventative check-ups are recommended every six months to keep your teeth and gums healthy. In addition to a comprehensive check of oral cavities, jaws and TMJ’s; our dentists also perform a whole range of dental treatments as mentioned below. We use the best quality products and evidence based treatments and procedures to take care of you.